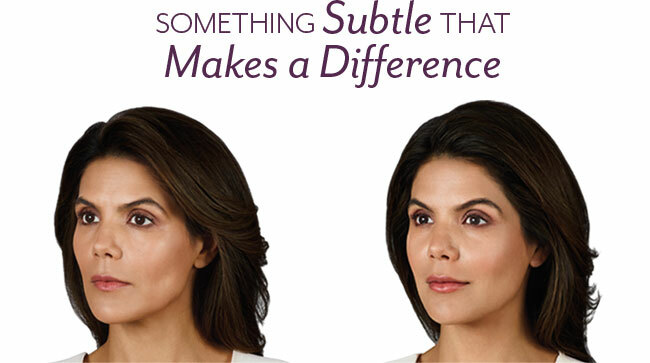 The most common side effects included swelling, tenderness, bruising, firmness, lumps/bumps, redness, pain, discoloration, itching, and dryness. 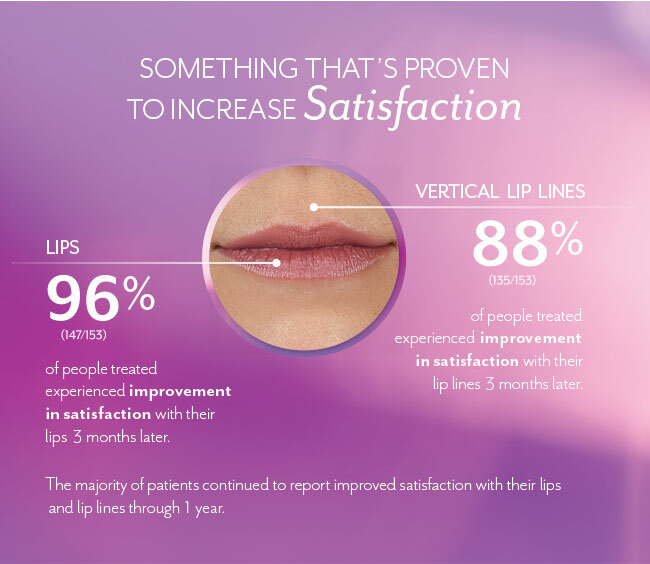 Most side effects were mild or moderate and lasted 30 days or less. 1-800-433-8871. 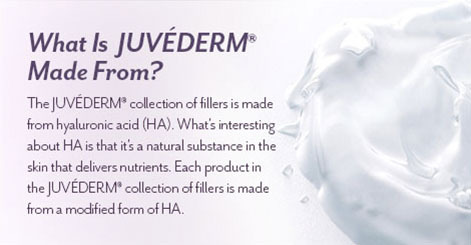 Please also visit Juvederm.com for more information. 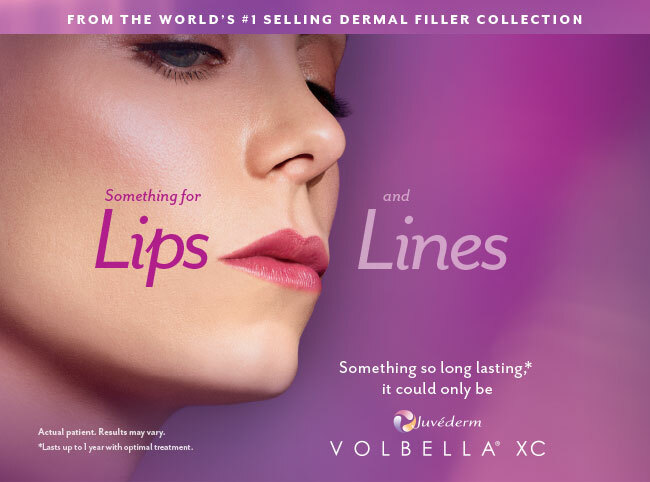 If you no longer wish to receive emails from this sender about JUVÉDERM VOLBELLA® XC products and services, please reply to this email and include “unsubscribe” in the subject line.